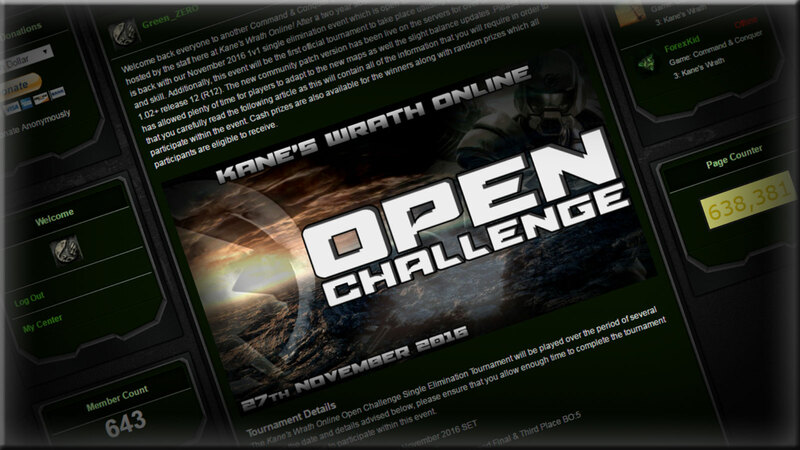 Welcome everyone to the community run Command & Conquer 3 Kane's Wrath website. 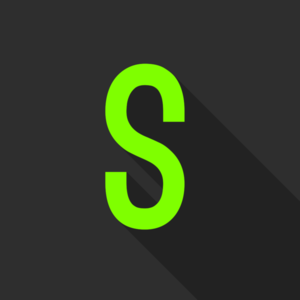 This site has been designed to host a wide range of large and small cash prize tournaments specifically for the community 1.02+ patch. 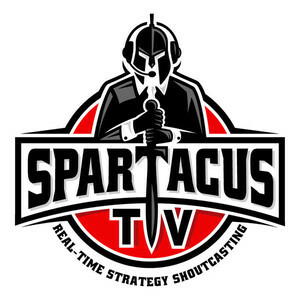 With live stream coverage and fan made video's, this site is designed for all within the community. Attention commanders! 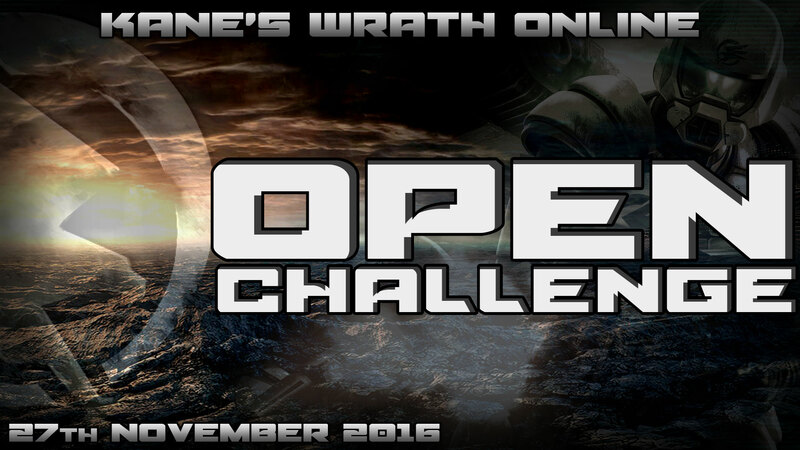 The Kane's Wrath Online Open Challenge Tournament for the 27th November 2016 is set to begin today at 12:00GMT featuring a total cash prize pool of $200 AUD! There is still time to register your interest in participating within this event so please ensure you have read the complete sign up article available from the links below, additionally please ensure to sign up within the appropriate thread. Finally, tournament officials have provided our tournament overview sheet to assist with basic rules as well as the initial map selection for each round, brackets will also be available from this page once the tournament has commenced. Good luck commanders! Welcome back everyone to another Command & Conquer 3 Kane's Wrath community tournament event proudly hosted by the staff here at Kane's Wrath Online!. 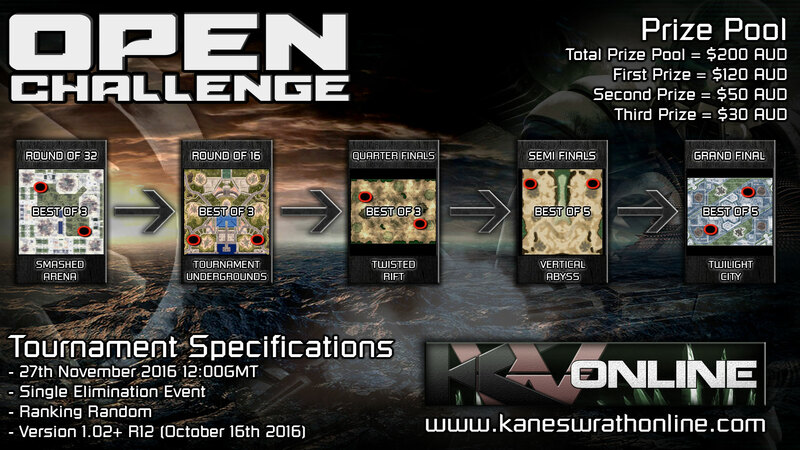 After a two year absence, our series of Open Challenge tournaments is back with our November 2016 1v1 single elimination event which is open for all players to join regardless of rank and skill. Additionally, this event will be the first official tournament to take place utilising the brand new official patch 1.02+ release 12 (R12). The new community patch version has been live on the servers for over one month now and has allowed plenty of time for players to adapt to the new maps as well the slight balance updates .Please ensure that you carefully read the following article as this will contain all of the information that you will require in order to participate within the event. 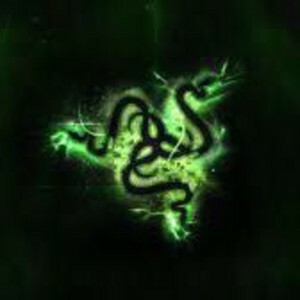 Cash prizes are also available for the winners along with random prizes which all participants are eligible to receive. The incredible history created by Command & Conquer 3 Kane's Wrath has produced a phenomenal effect on the community which help construct and expand the game well beyond its intended limits, this amazing achievement still continues to this very day. Welcome back commanders to another proud moment in the history of Command & Conquer as the community today celebrates the official launch of the community Patch 1.02+ Release Version 12. 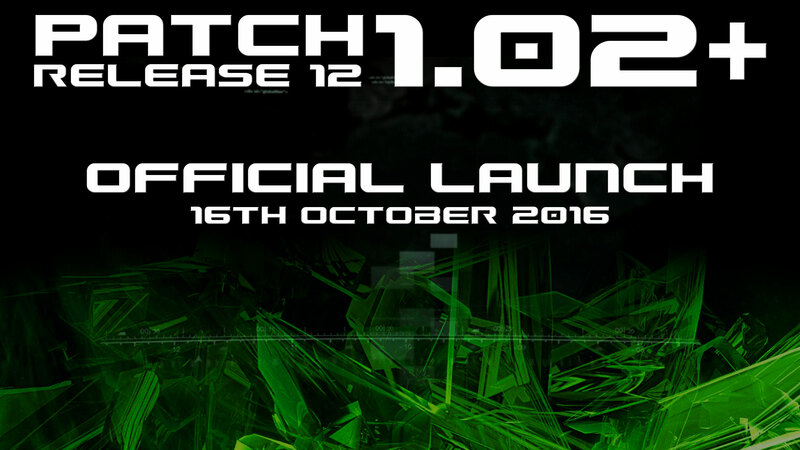 Today's launch marks the end of the previous Release 11 which up until now has been the most successful iteration of the Patch 1.02+ in history due to its extended period of time that it has remained as the lead version. Please read the following article carefully in order to gain an understanding of the new changes implemented within the Patch 1.02+ R12, including detailed explanations of the need for such changes.